Our highly experienced and qualified mechanics are able to service and repair most makes and models of cars and light commercials to a high standard. Our service schedules are very comprehensive, covering many points on the vehicle to ensure safe motoring and are carried out in line with the Good Garage Scheme guidelines. Every full service comes with a detailed check list and we use Forte products to maintain your vehicle. We make every effort to have your vehicle ready the same day, but in the unlikely event we are held up waiting for parts we have loan cars available. 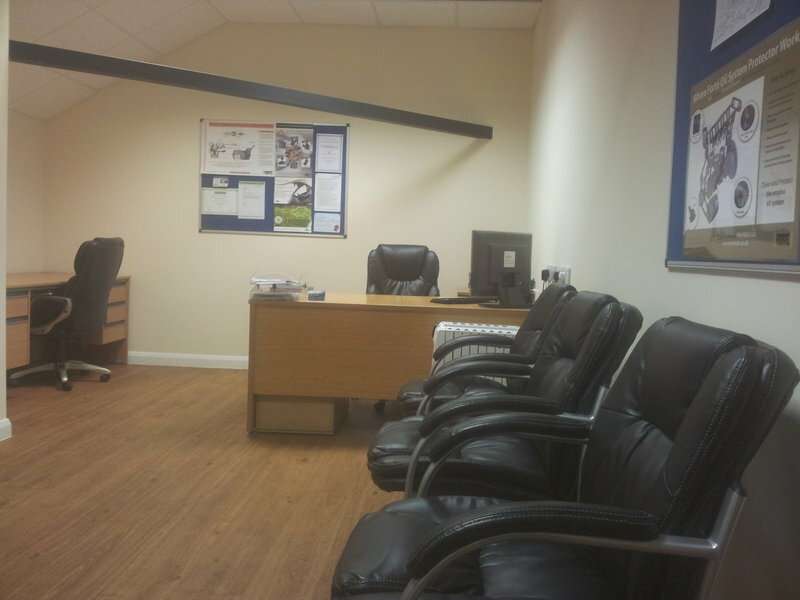 We will always ring you to authorise any additional work required that was not agreed at the time of booking. 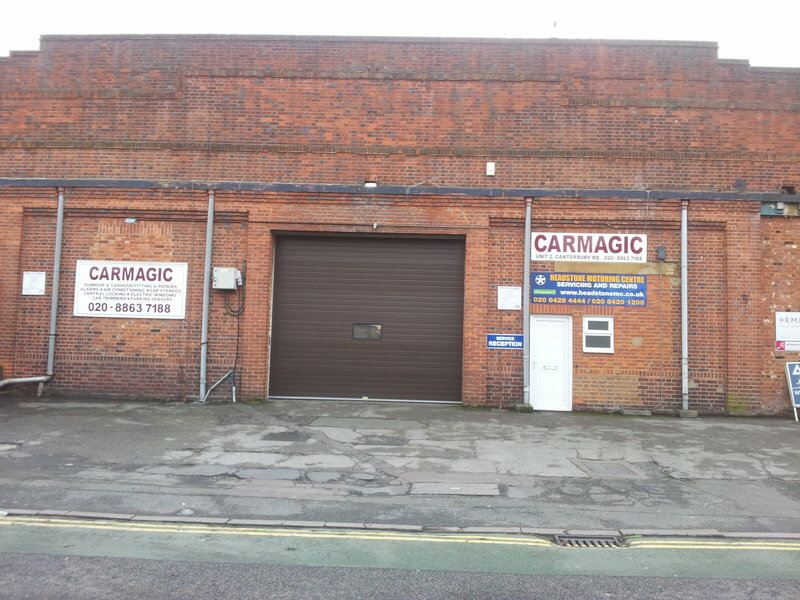 Have used this garage on previous occasions and this time my Volvo was due for its 100K mile service and needed a new cambelt and water pump. Also had all the brake discs and pads replaced along with a new rear wheel hub as the wheel bearing was failing. They kept me fully informed of all the work including an estimate of how long the work would take and kept me updated on the cost too. They take time to make sure you understand any problems they encounter and explain to you the implications. I have no hesitation in recommending them. Carried out MOT and service efficiently. Explained everything that was completed. Very professional and reliable. I took my car for it's annual service and MOT. The staff at Headstone Motors are brilliant - making sure that my car is ready and able to pass the MOT and pointing out issues that can be expected in the future. Great service, great garage. 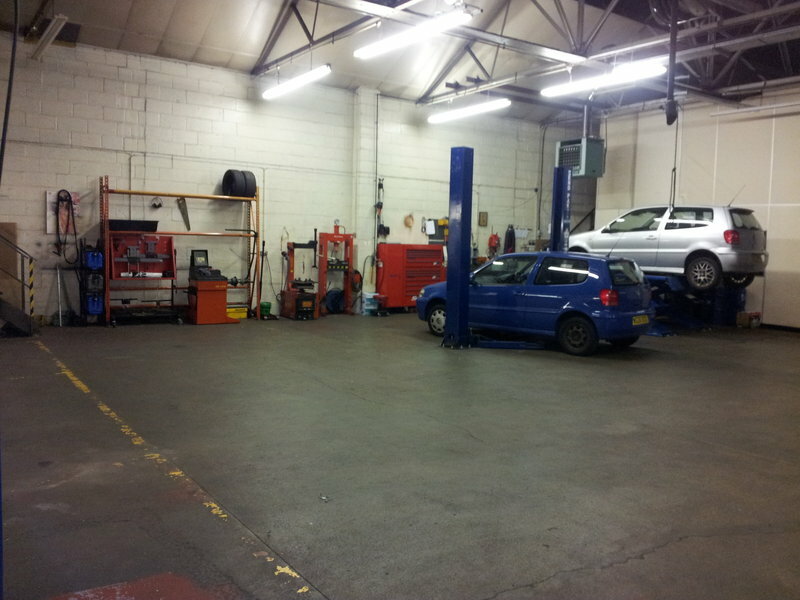 We recently started using Gary and his team for MOT and Service - wish we started using this garage years ago. Very happy with Gary’s assessment and subsequent work on our VW Golf, and returned with our elderly Nissan Micra. Again, an honest assessment and thorough work was carried out. It’s refreshing to be able to trust someone who is honest, rather than be unsure whether a garage is quoting for unnecessary work. Booked 2 cars in for annual service and MOT. One of the has been looked after by Gary from new and now has 135,000 miles on the clock and went through the MOT trouble free after 15 years with Headstone Motoring Centre. Tho other younger car has a dubious service history and cost £500 just to get through the MOT. Gary and I both agreed not to waste money on a service for this vehicle. And that’s why I only go to Headstone Motoring Centre. You get treated honestly, fairly and always with respect. I trust Gary’s advice and recommend him and his excellent team without hesitation. I have been using this garage for a long time. Gary and his team do good work at fair prices, keeping me well informed throughout. Have tried other garages but feel very comfortable here. Have been going to this garage for many years now for servicing and MOT (probably since 2004) which should say something in itself. Excellent customer service, doesn’t tell you the car needs work which it doesn’t need, but will advise you about possible future issues, professional and prompt. Would unhesitatingly recommend. Extremely satisfied with services given for more than 5 years now. Professional service.